The possibilities with Homey are endless, the only limitation is your own creativity. However, automating your home doesn’t necessarily mean spending tons of money. In this blog we want to show you how to create a Smart Home on a budget, using just Homey and a € 100 budget. Some of these products probably do not immediately ring a bell. 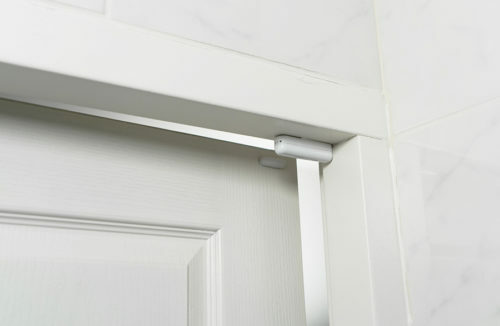 That’s why we like to inform you in a nutshell what kind of products they are and what they can do for your home. 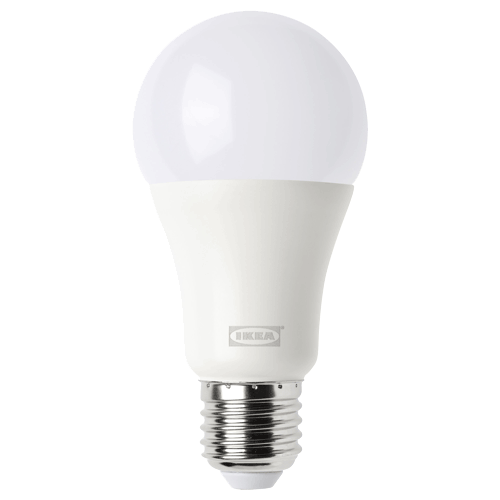 The Ikea TRÅDFRI Dimmable bulb and the Innr Color Bulb are both smart, dimmable light bulbs. The difference between these two is that the IKEA bulb just emits white light. 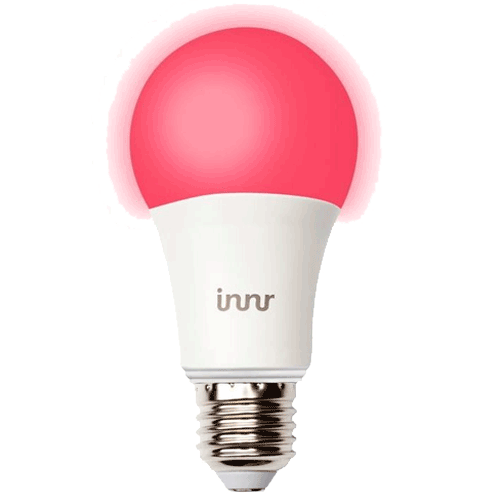 The Innr Color Bulb, as the name already indicates, can also be set to a specific color, like purple, red or blue. 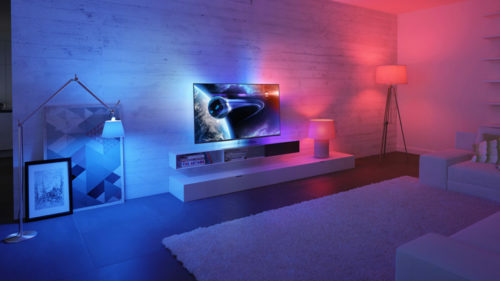 Through Homey, you can easily control both of the bulbs from your couch, on your smartphone. It is also possible to automatically switch on you lights as soon as you walk into your home. This can even be set to take into account sunrise and sunset, as not to waste any energy. And with another Flow, you can have the lights turn off again when you leave your home. Make Homey Flows based on your location for this functionality. Homey tracks the location of the Homey App on you smart phone to see if you’re home. Then, Homey can use this information to trigger Flows. 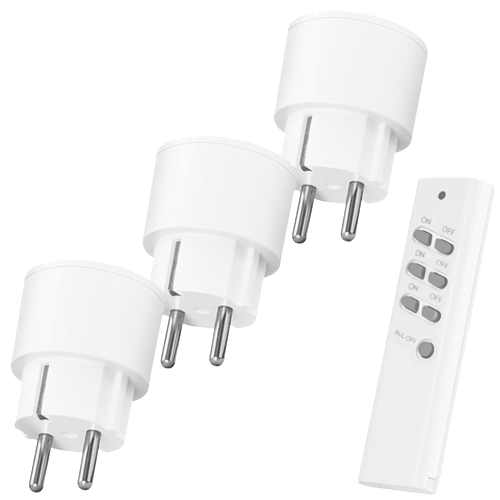 The KlikAanKlikUit Switches are smart plugs that make practically every device remotely controllable. Connect your radio to a smart plug and start the music remotely. 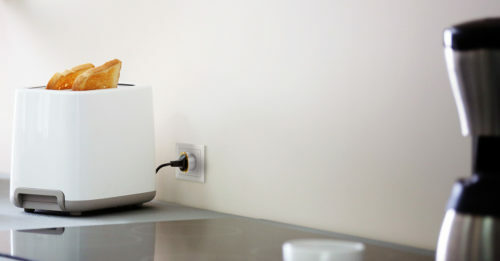 Or preheat the toaster in the morning, so your sandwiches are ready more quickly. Make every floor lamp, hipster light bulb or table lamp remote controlled by connecting the lamp with a smart plug. 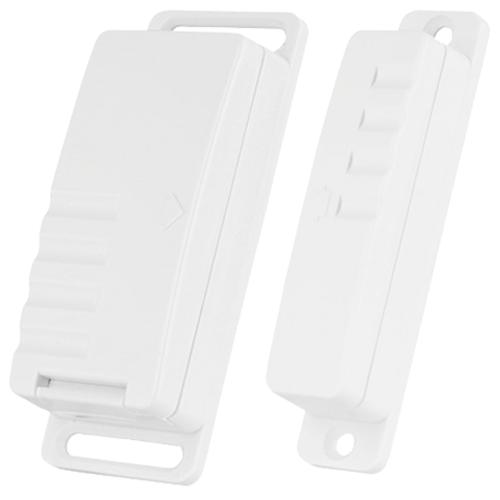 The KlikAanKlikUit Door/Window sensor is a handy smart gadget that lets you know when a door or window opens or is already open. Unleash its full potential with Homey! Automatically turn on the lights when you walk through the door. Or, if you have a badly visible garage door, you can automate that a light flashes as soon as the door is opened. Now you always know when someone comes in. You can even use it to notify you when you’ve received mail by putting it on your old-fashioned mailbox. After purchasing these products, you are only one step away from the real smart home experience. We’ve already given a number of examples above. All of these are easily possible with Homey. To make these devices “talk” together, you can create Flows. This is where the real power of Homey lies. With the user-friendly Homey Flow Editor, the possibilities are endless and it is possible for every user to let his or her smart home behave as desired. Let your creativity run free! Read more about how Homey Flow works. This is of course only one example. While reading this blog you have probably come up with countless ideas on how to apply this within your home. Use the Homey Flow Editor and it’s simple ‘when…’, ‘…and…’, ‘…then’-structure to create your own scenarios. Some devices do not even need to be purchased new! Homey also works with devices that you probably already have at home. Think for example of your current TV, the Chromecast, Sonos or a smart thermostat. As you can see, home automation does not have to be expensive and with a good dose of creativity, there is much possible with little. Be warned though – home automation is addictive! Once started, it is difficult to stop making your home smarter every day. Still want to start? We suggest you get the best start you can and get yourself your Homey.